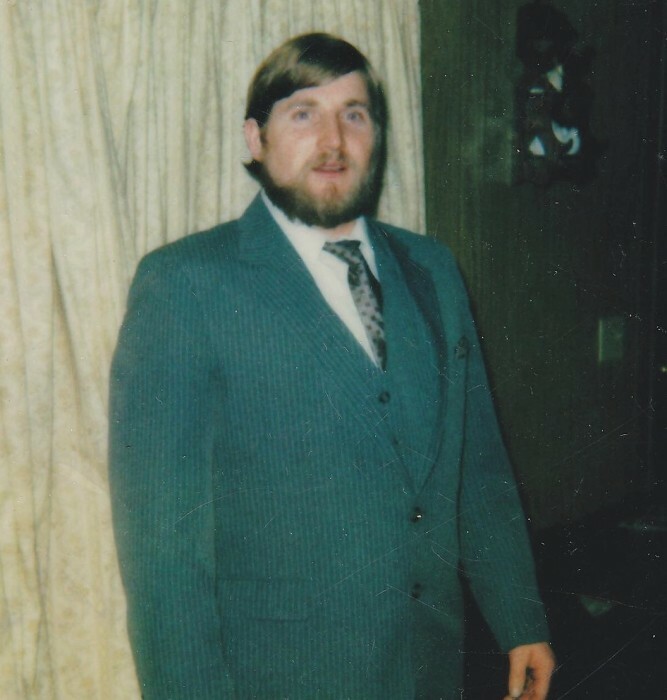 David William Parker, age 64, passed away Tuesday, April 10, 2018. Known as a generous Christian man who was always willing to help anyone in need, he had a love for life and music, and also had an extremely unique sense of humor! He enjoyed playing different instruments, and singing in church. He was preceded in death by his parents, William and Laura Alcorn Parker and brother, Roger Parker. A host of nephews and nieces, numerous other relatives and extended church family, and one extra special niece, Regina Jackson Stringfield. A very big thank you to the staff of Summit View of Farragut for their love, care, and support over the past 7 years and to Smoky Mountain Hospice for all their help these past several months. There will be a Celebration of Life Friday, April 13, from 6pm-8pm (Central Time) at the New Life Church of Manchester. Bro. Howard Carroll will be officiating.